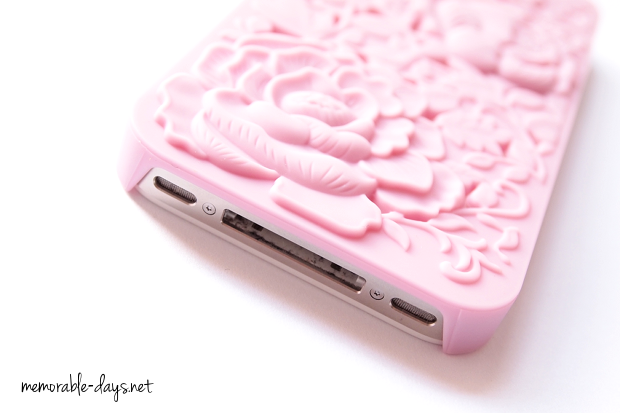 Pink Flowers Iphone 4/4s hard case from Bornprettystore | Memorable Days : Beauty Blog - Korean Beauty, European, American Product Reviews. 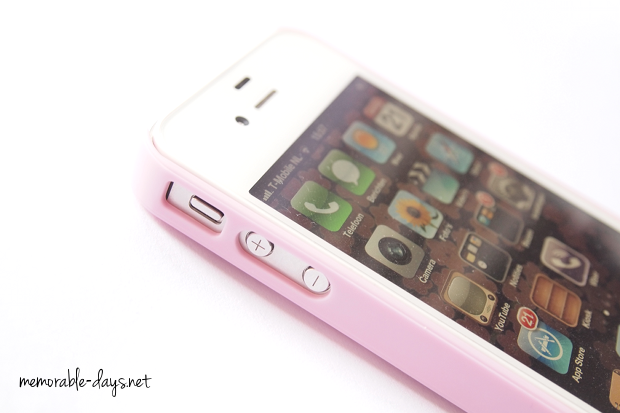 It's so so hard to buy inexpensive iPhone cases for the iPhone 4s. I've been searching for a long time and I'm glad that I found some at Ebay a while ago. I recently discovered that Bornprettystore.com is selling iPhone covers as well. They are all affordable as well so I ordered the pink flowers iPhone case there. 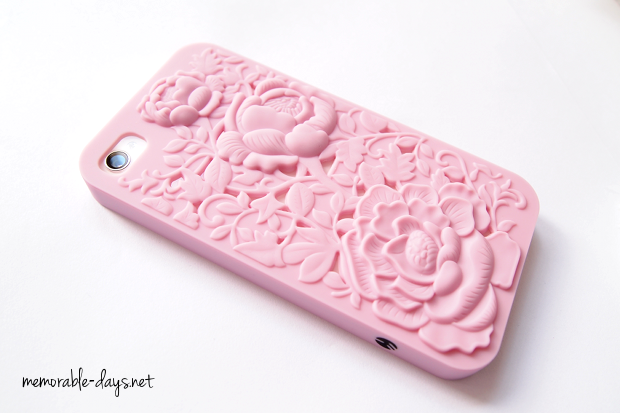 I thought this would be a silicone case but this is actually a hard case, but the pink roses are from silicone. It does have a anti-slip design because of the material. You can purchase it at Bornprettystore.com. They sell iPhone cases which are suitable for iPhone 4 & 4s and also iPad cases. 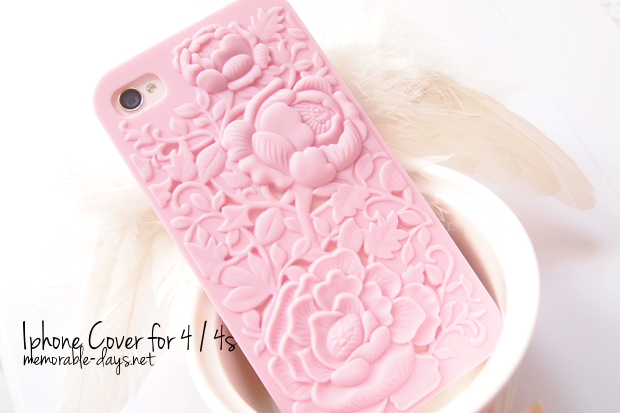 This pink flowers case is sold for $4.24 and can be bought here: link to product. Check out their iPhone case assortment: link to assortment. If you're planning to buy anything there, make sure to use my coupon code: MDJ61 to get 10% OFF of your whole purchase ;). It only took a week until it reached my place. I just love their fast shipping and the iPhone case was totally wrapped up so no scratched at all!